You are here: Member pages » daniserralta » pictures » Gorilla in the mist. 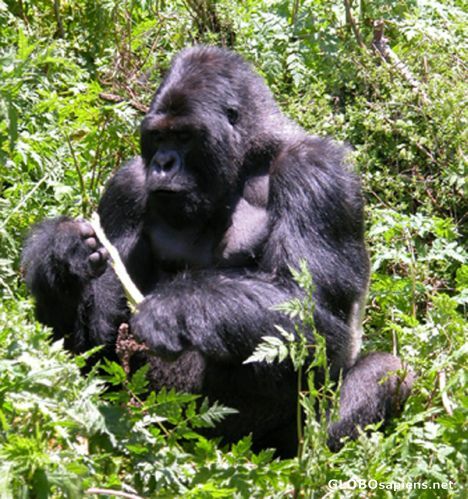 Gorilla of the Susa group. Volcanoes National Parc. What a fabulous experience seeing these creatures. Wow, superb, you were very lucky to see them so close, thanks for sharing that. You are a fortunate man!!! Travelers moments like this one with a gorila must be something unforgetable. Bravo! Picture is great. It would be worth it to burn in the face.